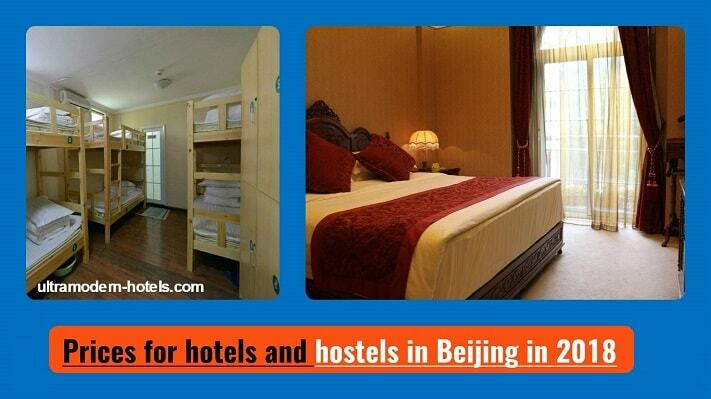 Beijing is the capital, political, cultural, tourist and financial center of China. Today the population of Beijing is more than 21 million people. Every month hundreds of thousands of tourists come here. 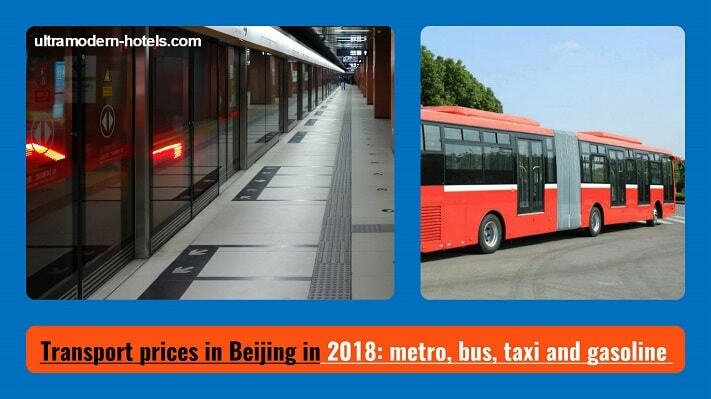 Today we will tell about the cost of living and prices in Beijing for food, hotels, hostels, public transport, utilities, rent of apartments, taxis, etc. 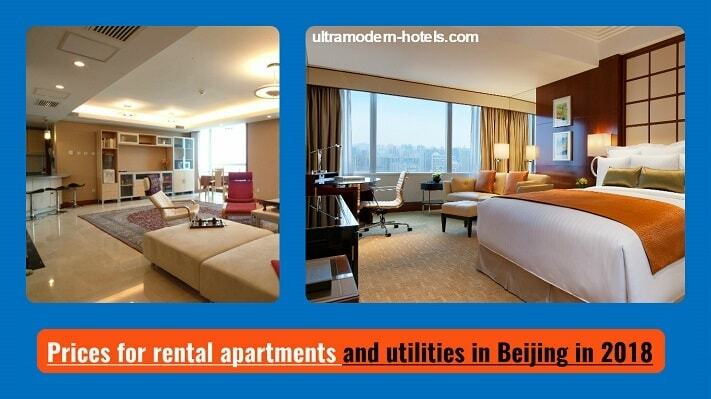 Mobile communication, home Internet, hairdresser (men’s and women’s haircuts), public transport, fitness club and gym. 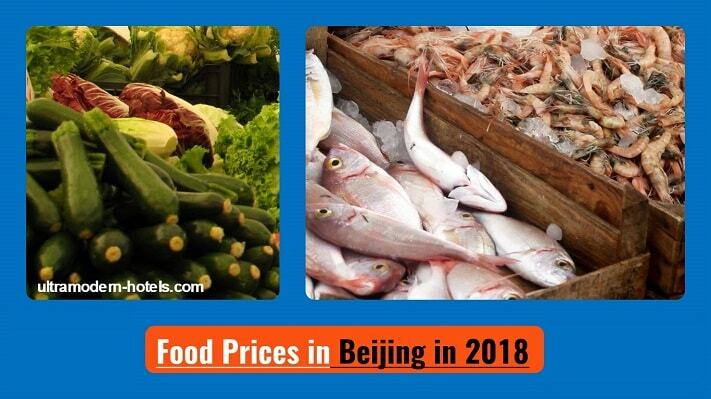 Price list for food in supermarkets in Beijing: pasta, meat, fish, eggs, milk, dairy products, bread, rice, alcohol, juice, water, vegetable oil, sugar, seafood.